Located on the fairway of The Currituck Club in Corolla, this 5 BR OBX vacation home features a 12' x 30' private pool, screened porch with hot tub and 3 master suites. Community pools, tennis, and more. Gas fireplace available mid September through the end of April, lawn games, screened dining area. This beautiful, thoughtfully planned Outer Banks vacation home is located beside the 9th tee box, just a short walk from the Currituck Club Clubhouse and Fitness center. Fully equipped, comfortable and spacious. 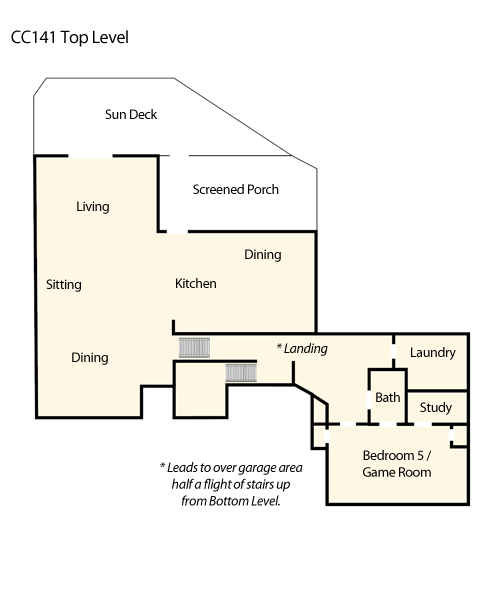 Features separately screened in hot tub and dining areas to ensure a carefree Corolla vacation. 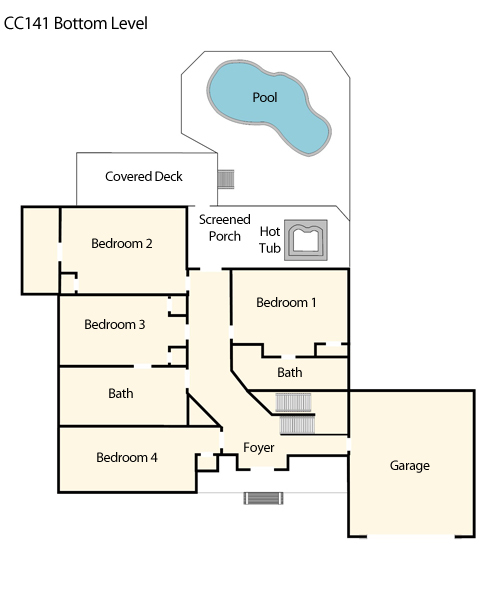 See why this unique floor plan is so popular. Bonus/game room features a daybed with trundle and 4-in-1 game table and air hockey table. Non-Smoking. No Pets. Parking 3-4 cars. Ask about our Military discount. My family had a wonderful time staying in this home! It was very clean and welcoming upon arrival. We really enjoyed the comfortable furniture in the main living area. The pool and hot tub were loved by all, and the house was spacious enough for all of us. We loved all of the community features, like the trolley and the community pool and playground. We had some issues with the Air Conditioning not working on the first day, but maintenance arrived within 15 minutes and fixed the issue. Our service-man, Ray, was very professional and courteous and was willing to go way out of his way to make sure we were comfortable! This vacation home is highly recommended!